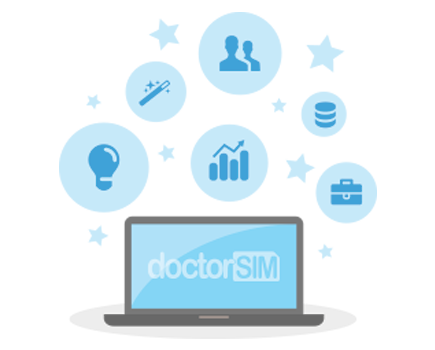 Have you recently unlocked your phone with either doctorSIM or another unlocking company but cannot connect to the Internet or locate a network to use? 1. Contact your new network carrier for your phone's Internet connection details. 2. Once you have configured the phone, you'll be able to connect to the Internet. Don't forget to adjust the settings on your phone to make sure everything is in working order. For more detailed information on your particular make of phone, please read our dedicated section on My phone will not connect to the Internet.